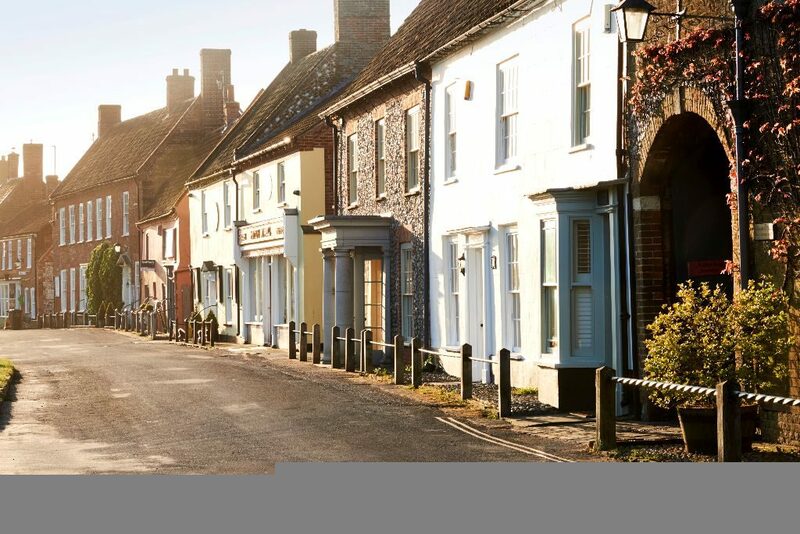 Situated just a short distance from some of North Norfolk’s most spectacular beaches, Burnham Market is a vibrant and attractive village. Close to the mouth of the River Burn, from which it is likely to have taken its name, it is one of the Burnham villages, which also include Burnham Thorpe, Burnham Overy Town, Burnham Overy Staithe, Burnham Norton and Burnham Deepdale. Set around a central green, Burnham Market is known for its array of local independent shops, boutiques and galleries. And, from fresh, seasonal produce and bouquets of flowers to clothing, art, furniture and even hardware, there are independent businesses that cater for every requirement.